There are a few things that every Texans needs. 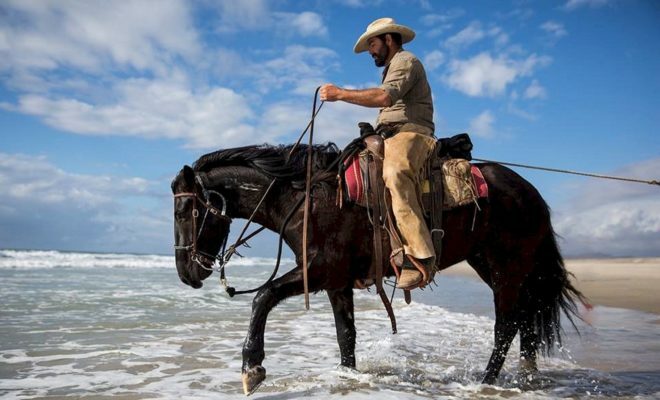 To live life to the fullest here in the Lone Star State, take a look at our list of must-haves and see if you’re missing any of these. Do you agree with the list? What must-haves would you have included? A good-natured, well-behaved dog is every true Texan’s best friend. If your four-legged pal loves to hunt, the wide-open expanses of West Texas, with pastures full of rabbits, can be heaven on earth for dogs. But what breed of dog is the most Texan? 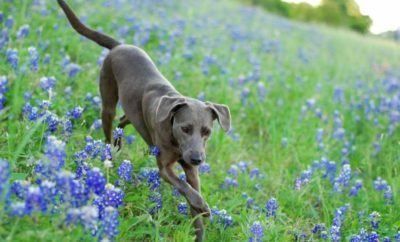 That would have to be the Blue Lacy, which has been named the Official Dog Breed of Texas. 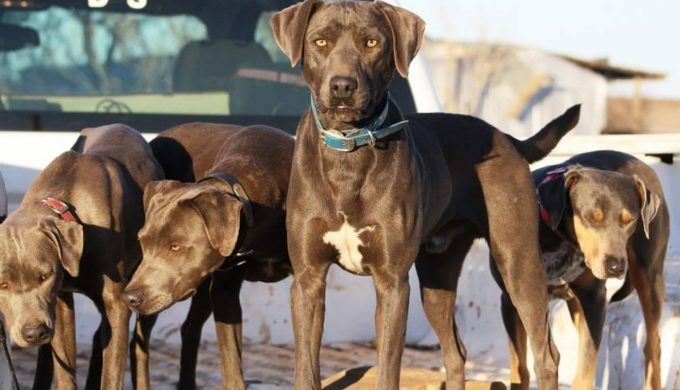 Check out our story (and awesome photos) on the Blue Lacy right here. 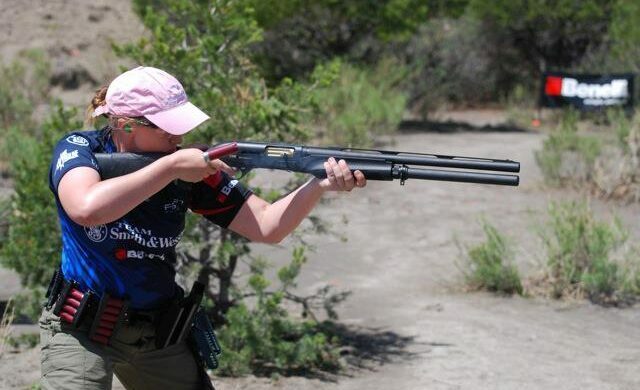 A pump-action 12 gauge is the perfect tool for home defense. Just the unmistakable sound of pumping a shell into the chamber will often be enough to send an intruder running. When you’ve taken the time to learn to use a shotgun competently, you can have true peace of mind knowing that you can keep your family safe. Yep, you’ve got to own a cast-iron skillet, and make sure it’s a good one. 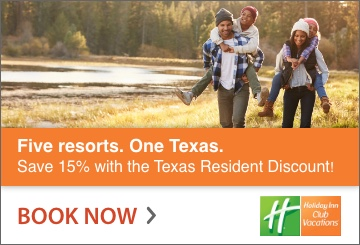 It can serve you well, whether you’re cooking breakfast, lunch, or dinner (or should those last two be dinner and supper to a true Texan?). Bacon, eggs, burgers, cornbread, or apple pie, a skillet is your best friend in the kitchen. 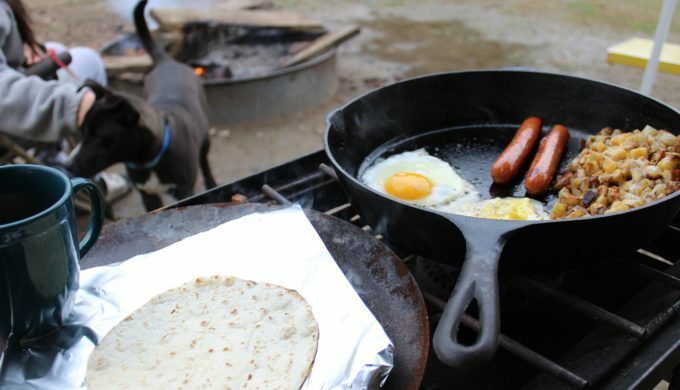 Check out our top five cast iron cooking recipes right here. Every Texan needs a good pocket knife, whether you’re using it every day in your work, opening those packages from Amazon.com, or if the need for self-defense arises. A Case knife probably suits most needs, and if you get a double-bladed one, you can use one blade for whatever needs cutting while keeping the second blade sharp and unused. 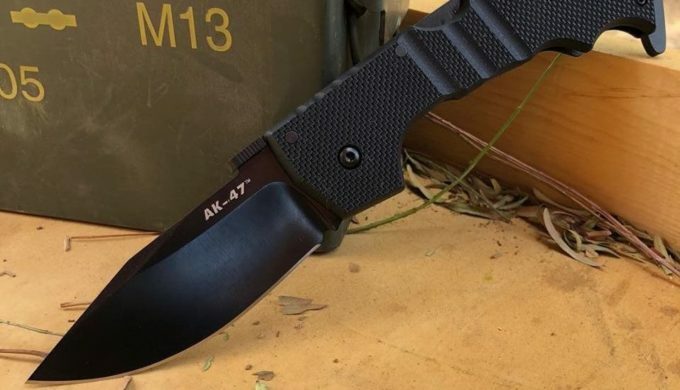 However, if you’re looking for the perfect knife in a self-defense situation, Cold Steel manufactures some truly amazing blades. Next Story → Is Amazon Selling Giant Bread-style Pillows You “Knead” in Your Life?